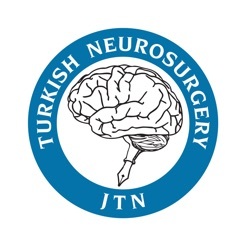 Turkish Neurosurgery is an official journal of the Turkish Neurosurgery Society. 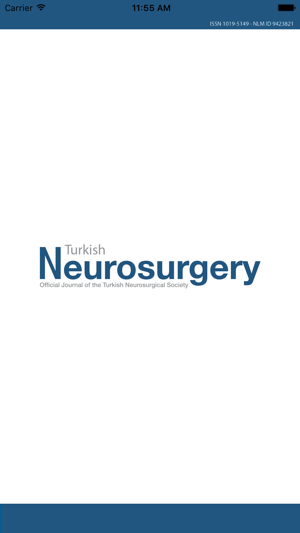 Turkish Neurosurgery outstanding, comprehensive coverage of the latest developments in the field of neurosurgery by providing peer-reviewed articles that discuss advances in clinical practice and neuroscience research of value for the practicing neurosurgeon and resident. 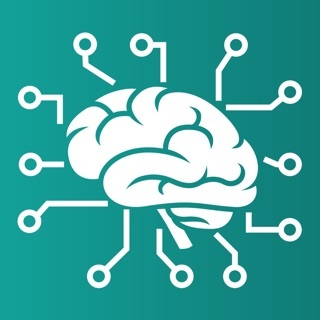 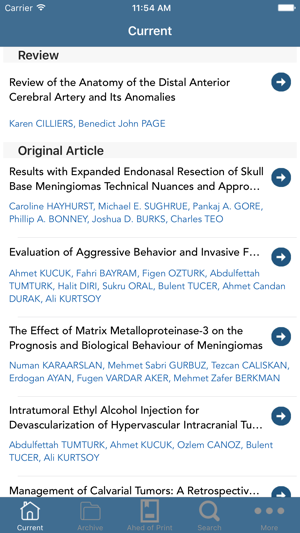 Articles published in Turkish Neurosurgery feature new information and observations in neurosurgery and the allied fields of neurology, neuroradiology and neuropathology as they relate to the etiology of neurologic diseases and the operative care of affected patients. 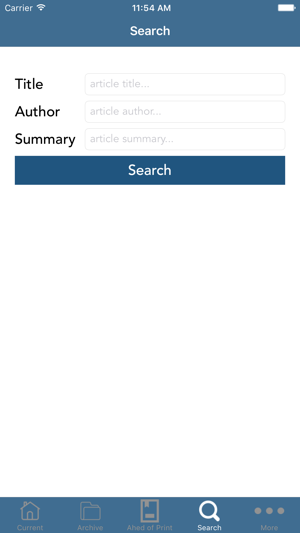 The journal acts as a focus for publication of major clinical and laboratory research, as well as publishing solicited manuscripts on specific subjects from experts, case reports and other information of interest to clinicians working in the clinical neurosciences. 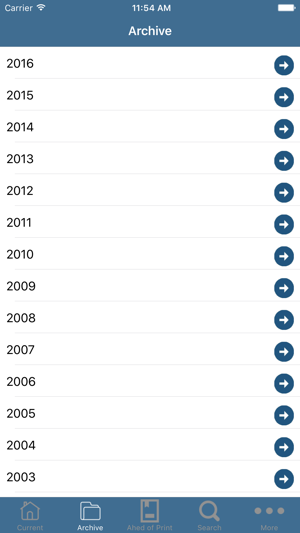 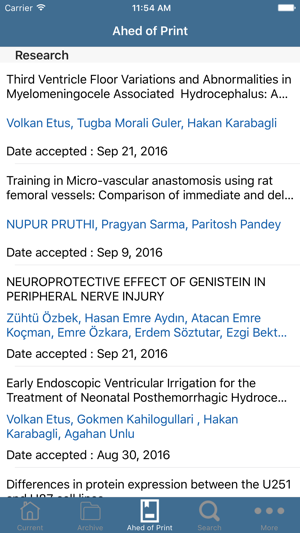 Turkish Neurosurgery application provides to access and search the abstracts and full articles on current or archived issues. 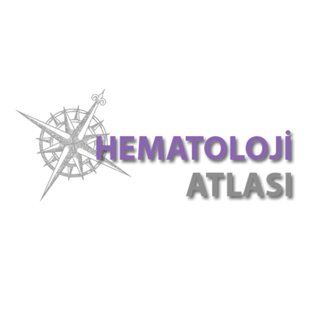 © 2012 Pleksus Bilişim Teknolojileri Danışmanlık Temsilcilik A.Ş.